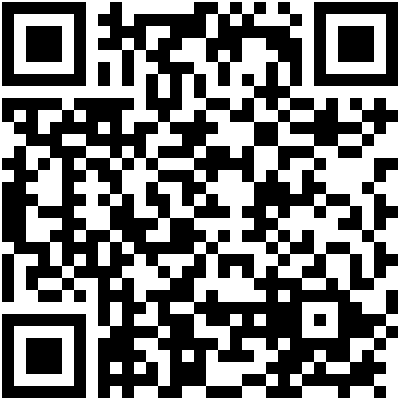 Lake Padden Golf Course now has a FREE Mobile App to enhance your golfing experience! 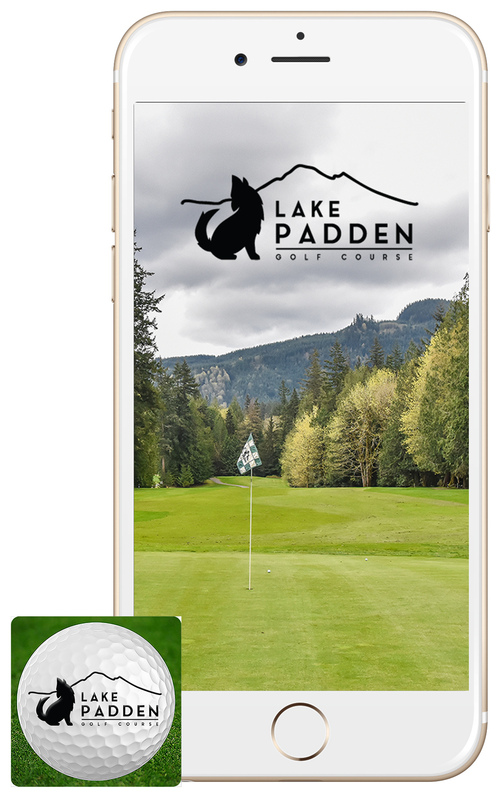 It is available in the Apple App Store and the Google Play Store by searching "Lake Padden Golf Course". Click here to download from the Apple App Store.